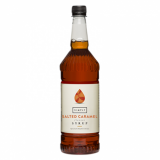 Instantly add the delicious flavour of salted caramel to virtually any food or drinks by using our highly concentrated flavour drops. 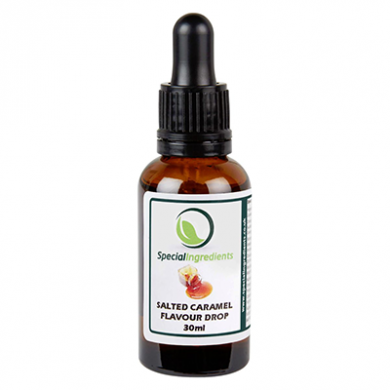 A great alternative to flavourings that include sugar, they add flavour and not sugar and so ideal for diabetics. Flavour Drops are premium quality water soluble intense flavours which provide a exceptionally efficient method of adding flavour. They are a highly concentrated, versatile, multi-use product for both food and liquid flavourings. 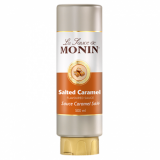 They should be used sparingly, 1-2ml is ample to flavour approx 1 litre of base liquid. Each 30ml bottle contains approximately 800 drops. The drops are water-based rather than oil-based which means they disperse well in most foods and drinks. 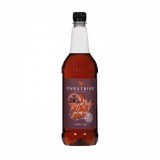 They are ideal for flavouring cakes, icings, fondants, ice cream, sorbet, cupcakes, pastry, salads, sauces, frostings, ganache, desserts, cocktails, drinks, cream, wine, beer, water, sweets and more. Flavour Drops can also be used to enhance the flavour of a dish without changing the texture of the original product. Flavouring substances, Flavouring preparations, Triacetin (E1518), Propylene Glycol (E1520). Suitable for Vegan's and Vegetarian's, Non GMO, Gluten Free, Halal friendly, Kosher friendly. Dark, dry and cool conditions, not in direct sunlight. Ideally store in conditions between 5 – 20°C. Shelf life of 2 years. Use within 6 months of opening. Dosage Rates: 0.3%-1.0% (Do not consume in its concentrated form).